Our fees are based on the 2019 Alberta Dental Association Specialist Fee Guide. Payment is due at the time treatment is provided. We will always discuss all financial options with you prior to your child’s treatment, so there are no surprises. 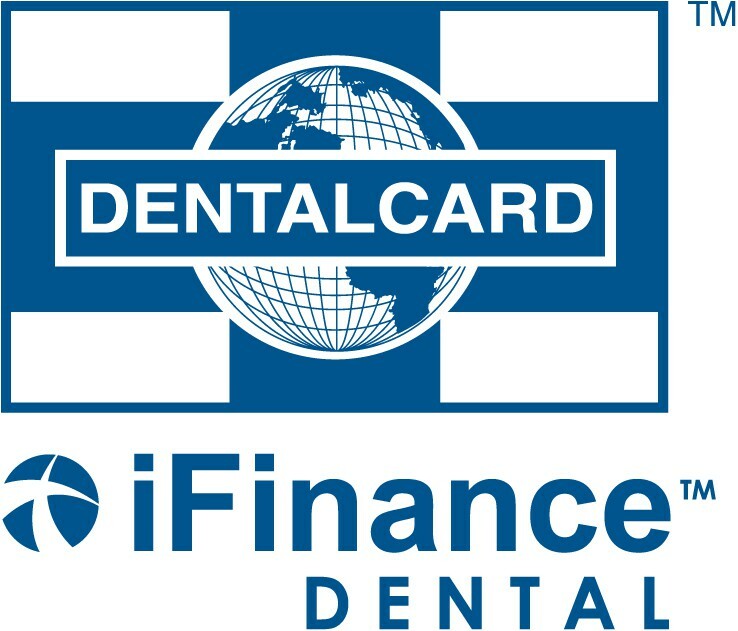 Get the care you need or want now with Dentalcard's Dental Financing programs. It's quick and easy! Dentalcard offers a simple and affordable way to finance your procedure or service and allows you to immediately acquire the care you desire. Dentalcard's dental financing programs ensure that you don't delay your treatment or purchase due to cost concerns by offering you a variety of financing terms with convenient monthly payments. At Gateway Pediatric Dentistry we do not direct bill, however we are happy to submit on your behalf for your reimbursement. We will also send estimates on your behalf whenever possible, in order to help you fully understand your coverage. Payment is due the day of the consultation. For your convenience, we accept debit, Visa, and MasterCard. Please be courteous to us and other patients by informing us 2 business days in advance if you wish to reschedule or cancel your scheduled appointment with us. Cancellation/no shows will result in a fee. If your referring dentist has taken radiograph (x-rays), they may have them forwarded to our office, yet we may need to take additional radiographs at your first appointment. Any appointments occurring after a 6 month time frame may be subject to another radiograph, and re-evaluation.